Spring is here! For those who are interested in selling their home this year, it’s an especially great time to do a thorough cleaning job. Clean homes look their best, and they create a welcoming environment for potential buyers. Here are five spring cleaning tips to help you get started. 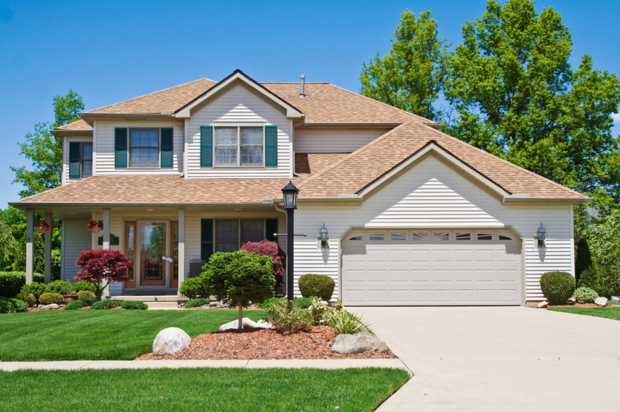 Increase curb appeal with a well-maintained exterior. Be sure to rake up any stray leaves and mow the lawn. Fill bare spots in the lawn with sod or seed. Trim hedges and prune shrubs if needed. Consider planting some colorful flowers and spreading fresh mulch in the flowerbeds. Don’t forget to clean the gutters and wash the welcome mat. 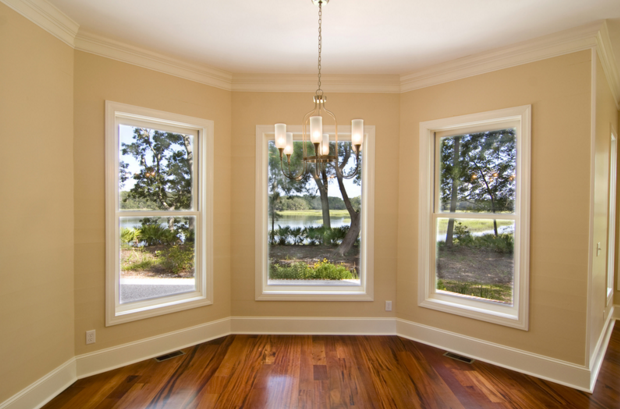 Clean windows let more light in and allow buyers to see the view from their potential new home. Remember to clean any glass doors or garage windows. The small details can add up to create a big impression! Inspect rooms for blemishes in the walls, missing outlet covers, and loose doorknobs. Check the caulking around sinks, faucets, and tubs, as well as the grout in showers or tile countertops. 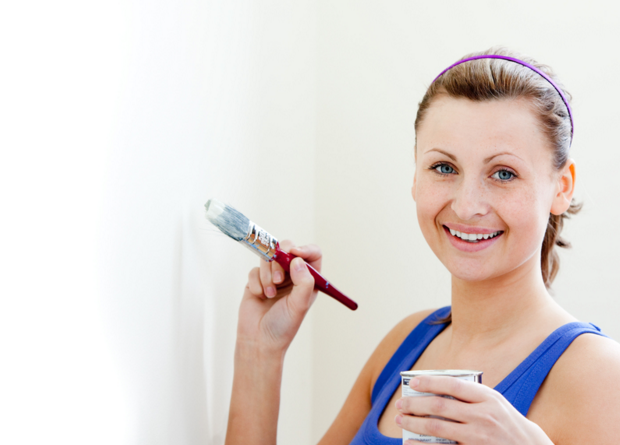 Make a list of the projects to be completed so you can prioritize your repairs. 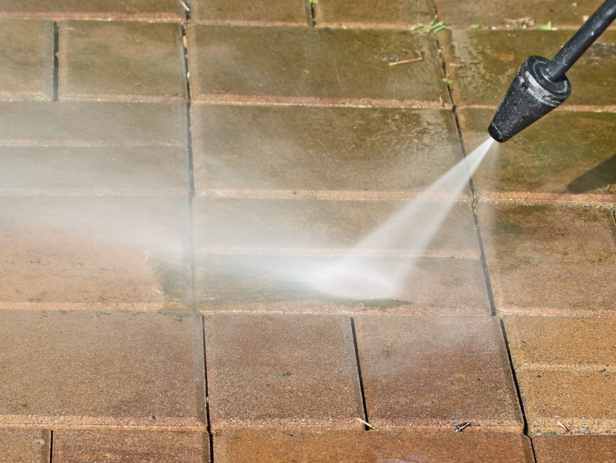 Power washers can be used to clean driveways, sidewalks, decks, and more. Power washing equipment can be rented from stores such as Lowes or Home Depot. Power washing can remove layers of dirt and grime. It’s very important to follow the manufacturer’s instructions. Contact a professional if you are uncomfortable operating power washing equipment. Go through closets and bag clothes that don’t fit, are out-of-style, or that you don’t wear anymore and donate them to charity. Consider having a garage sale to help reduce clutter. 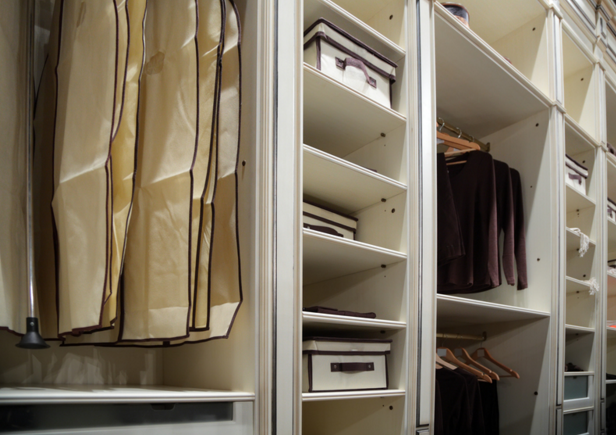 A clutter-free home is always more attractive to potential buyers. We are your greater Ann Arbor area real estate experts. We cover all of Washtenaw County including Chelsea, Dexter, Ypsilanti, and Saline. Call us at 734-747-7500. We’re also available via email at info@bhhssnyder.com.